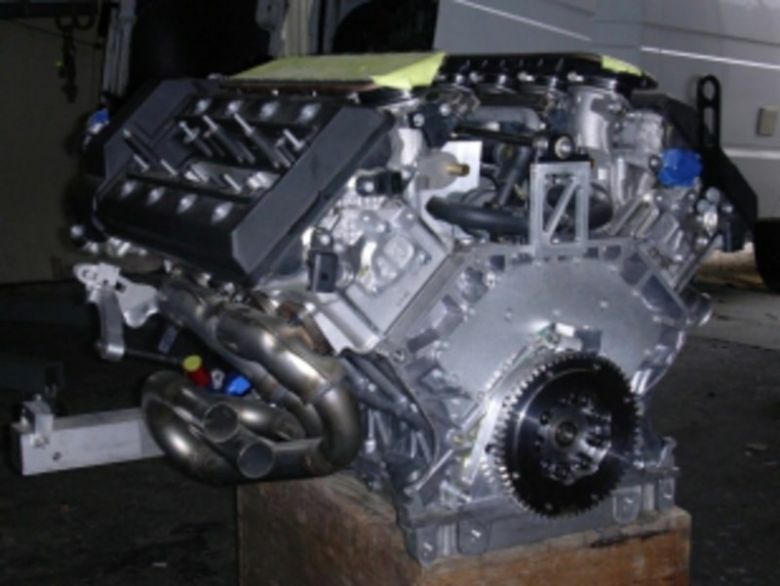 For sale 2 brandnew BMW M5 V8 engines 400HP complete with throttle body´s, fuel rails, inlet trumpets, sump, exhausts and lots of small parts. One engine already converted to dry sump. Standart sump available. Comes straight from factory, never started. For sale due to unfinished project for € 22 000.